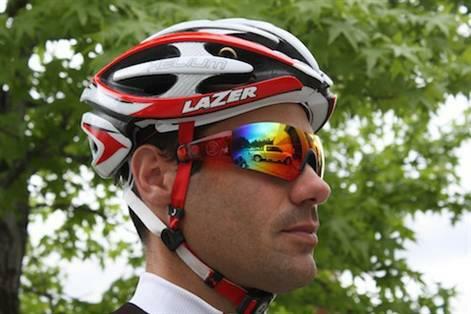 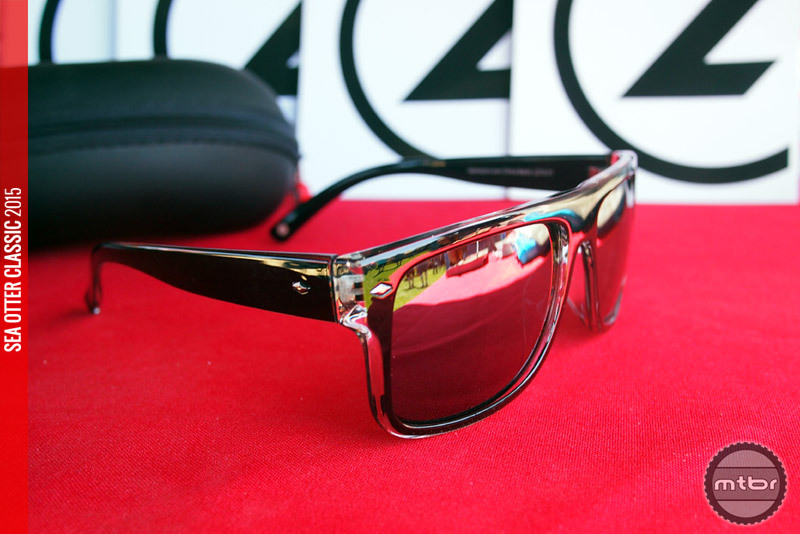 New casual eyewear options for post ride lounging from Lazer Sport. 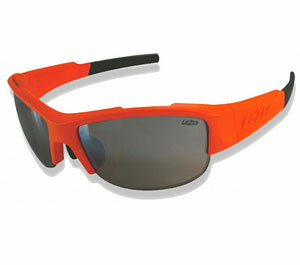 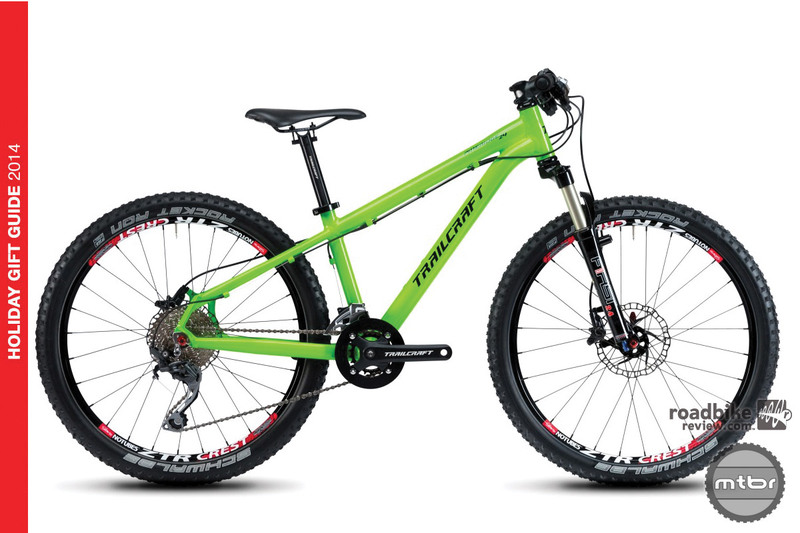 The Waymaker Way1 and Way2 offer style and simplicity at a bargain price. 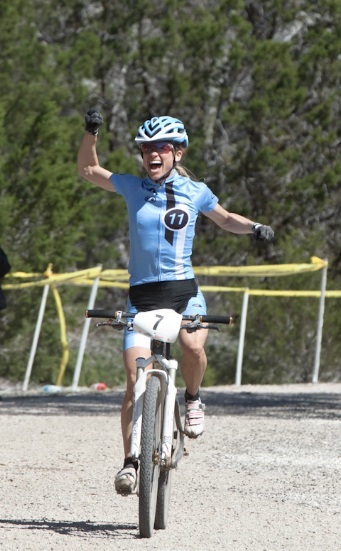 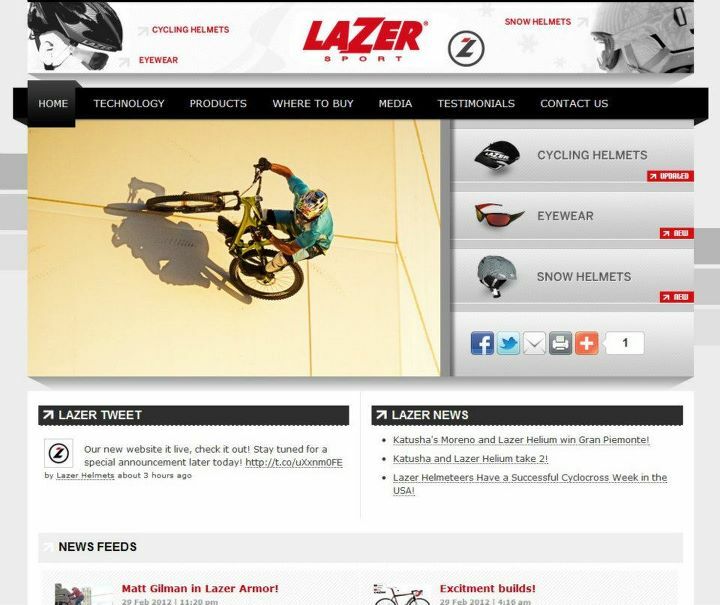 Lazer Sport Launches New Website for 2012 Along with “Love Lazer” Official Helmeteer Contest! 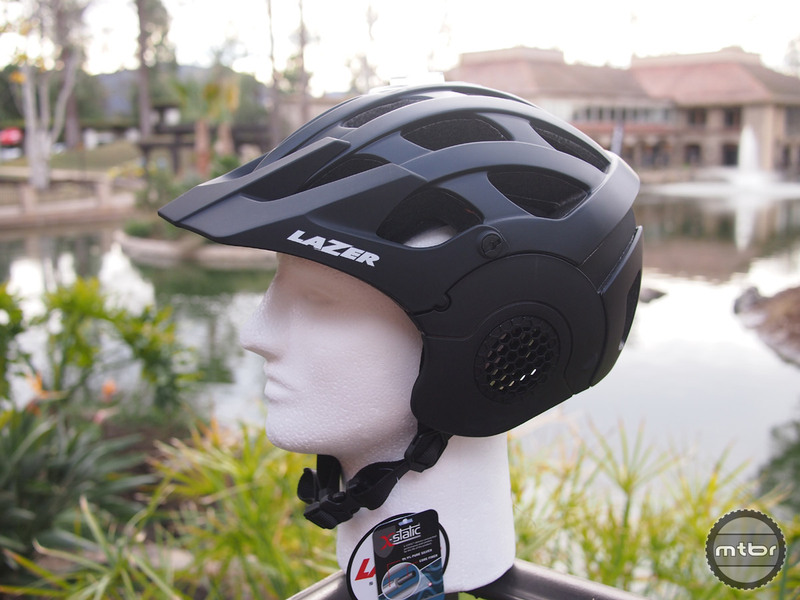 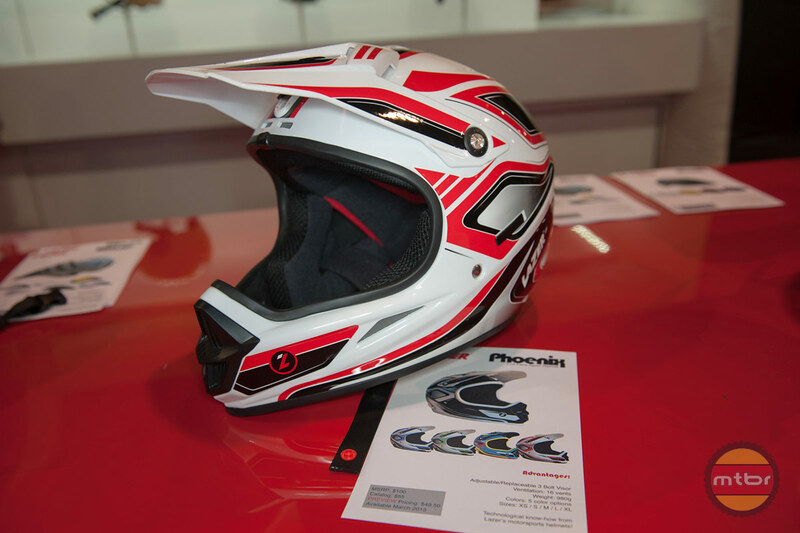 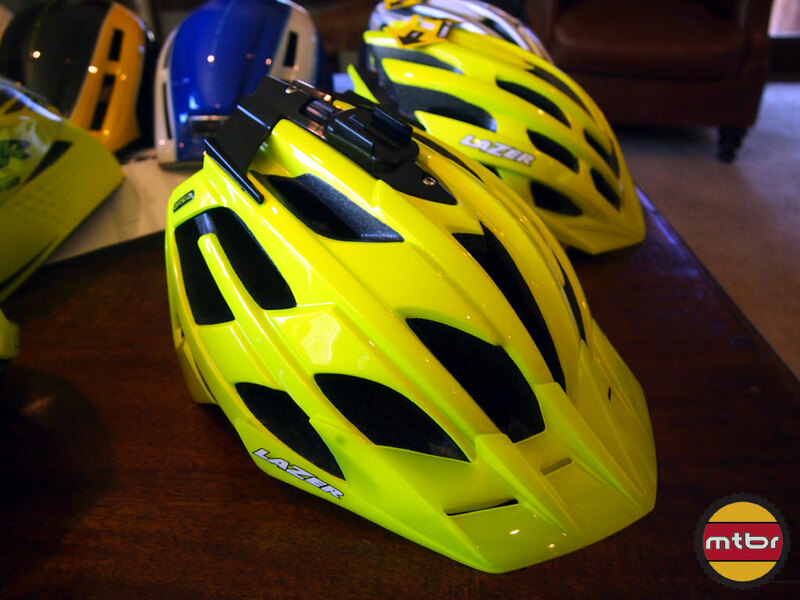 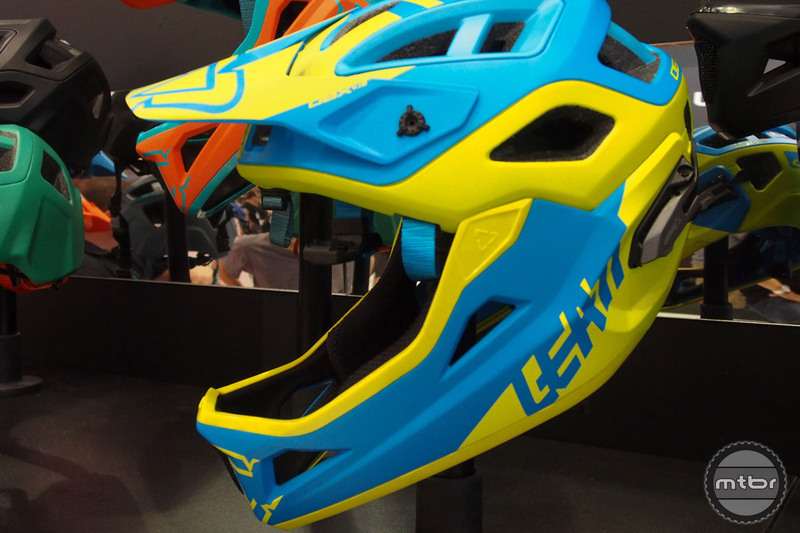 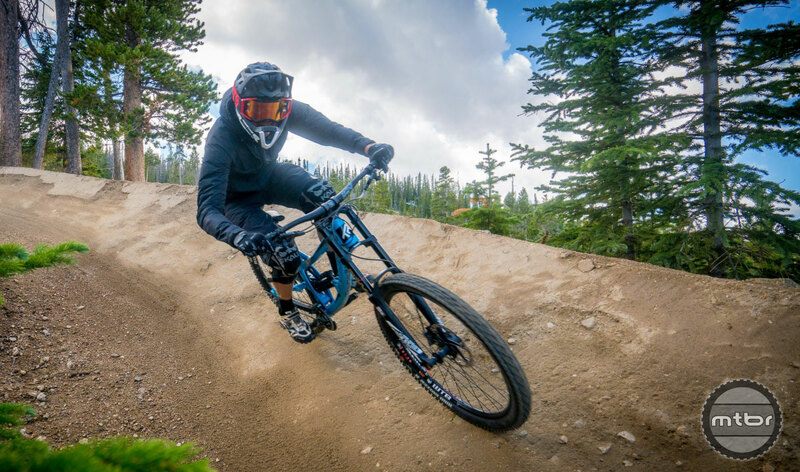 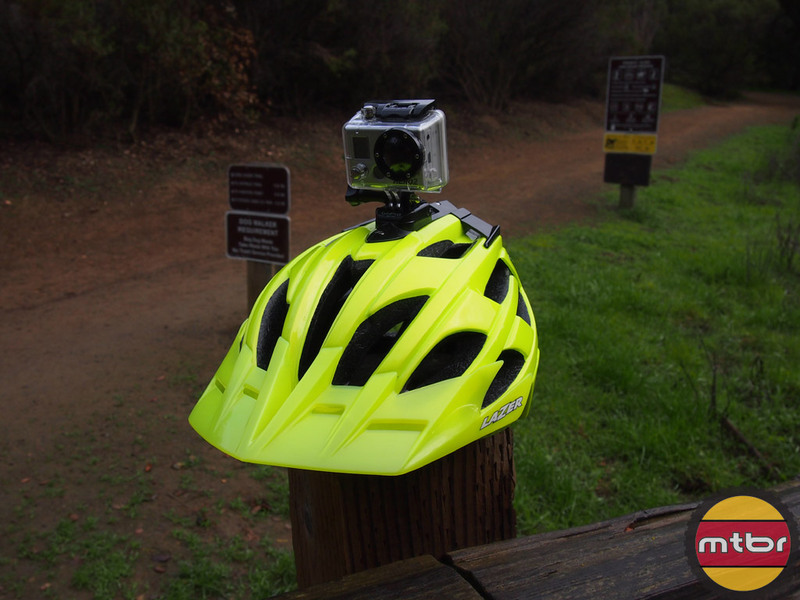 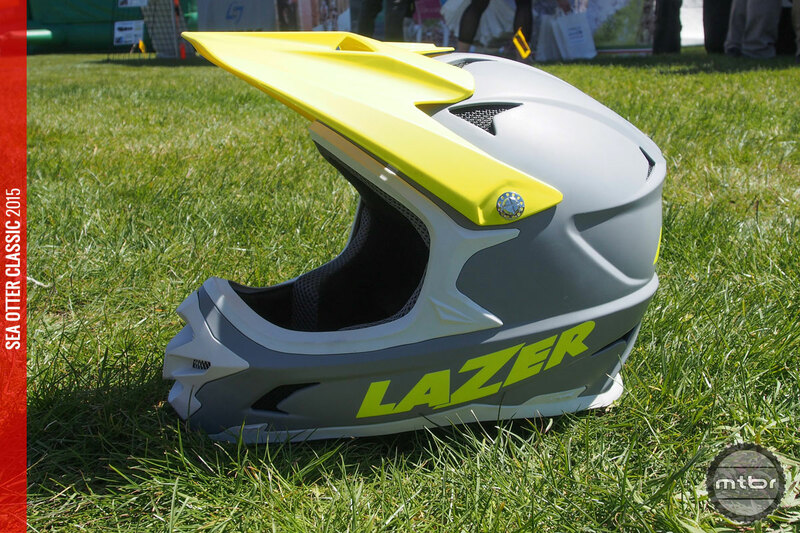 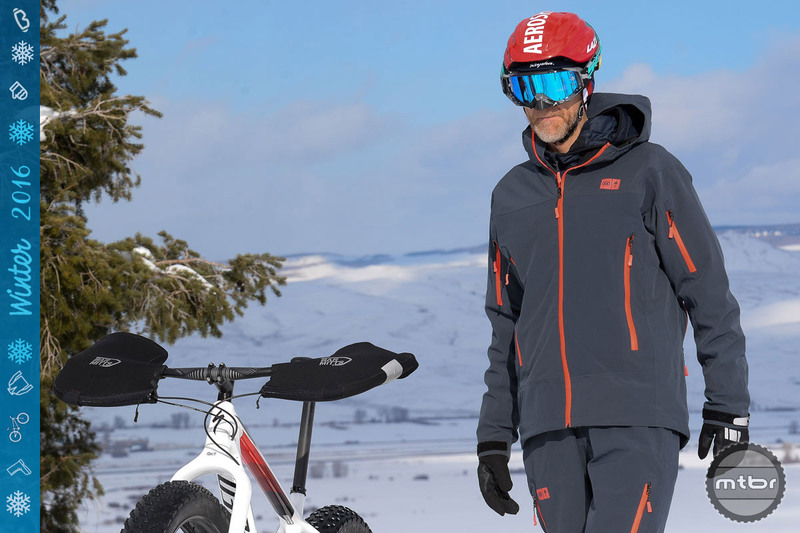 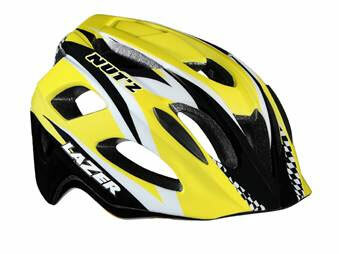 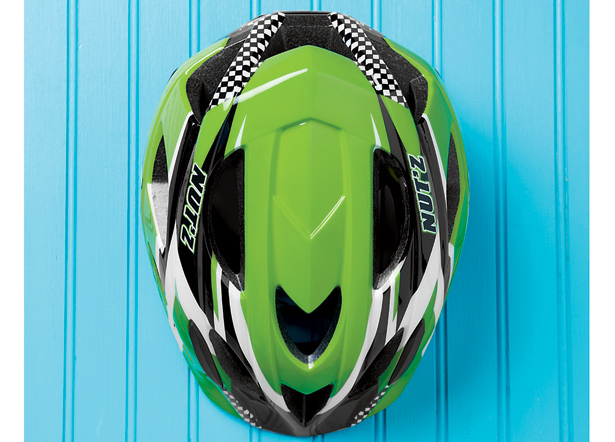 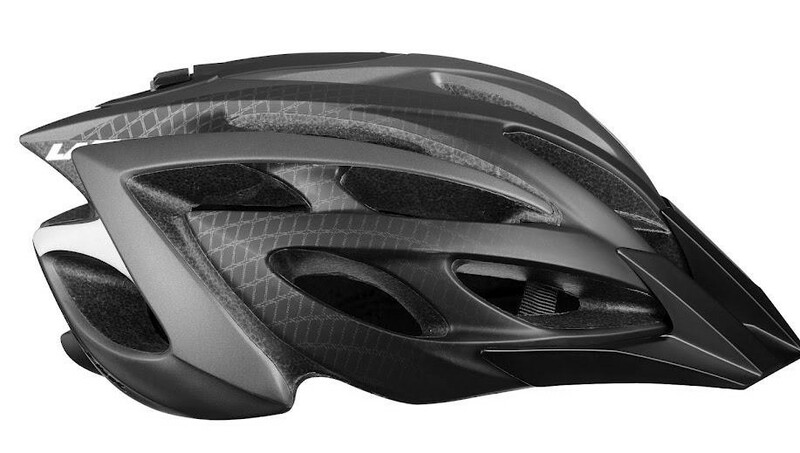 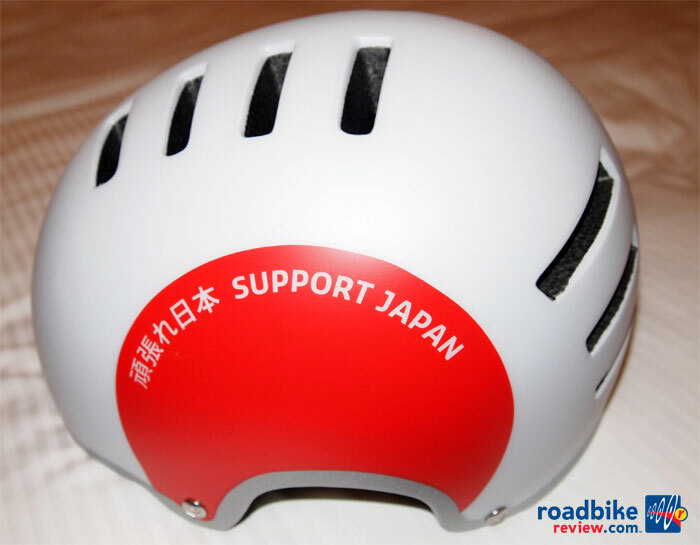 Lazer Sport Announces New Helmet Retention System: Autofit!